Hotels across the UAE are adopting new digital tools to help chefs cut food waste in half. Recent advancements in cloud analytics, big data and sensor technology have made this a reality, and Winnow’s system is already trusted by big brands like Emaar, Majid Al Futtaim, Rotana, AccorHotels and Hilton. The UAE now has the opportunity to build on this and lead the world in creating a sustainable hospitality and foodservice sector. Food waste is a global problem. A third of all food produced - 1.3bn tonnes per year - ends up being wasted, and this costs the global economy more than a trillion dollars annually. If food waste was a country, it would be the third largest emitter of greenhouse gases after America and China. The UAE is well-placed to take the lead on this issue. Food waste costs the country an average of 13 billion dirhams per year, and during the holy month of Ramadan an estimated 20% of all food purchased goes to waste. Recent research has found that restaurants are the main source of food waste in the UAE, contributing 32% of the total. This is followed closely by excess food cooked for celebrations, which accounts for 30%. There is a substantial opportunity here, and the hospitality sector is already coming together to make a difference. Winnow is an example of a business benefiting from the convergence of advances in cloud analytics, big data, and sensor technology. It is one of a growing number of companies looking to harness these advances to use resources more efficiently, manage infrastructure more intelligently, and deliver services more sustainably. Cities like Abu Dhabi are already pursuing programs drawing on comparable technology in areas like transport, energy and green buildings, and the UAE was therefore the perfect place for Winnow. 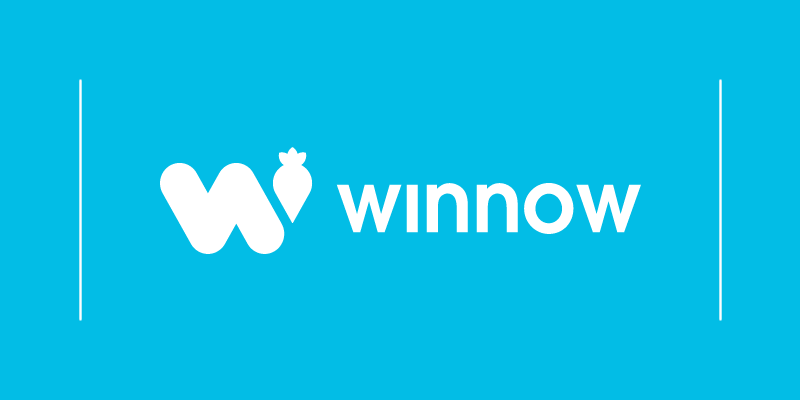 Winnow launched in the UAE in 2016 and now has more than 70 units deployed in the country’s kitchens, working with Emaar, Rotana, Majid Al Futtaim, AccorHotels and Hilton. These kitchens typically halve their food waste in six to twelve months, saving themselves 100,000 dirhams annually. Sites using Winnow in the UAE are currently preventing 750,000 meals per year from being wasted, and they’re just getting started. The UAE has taken a leadership position in the global fight against food waste. 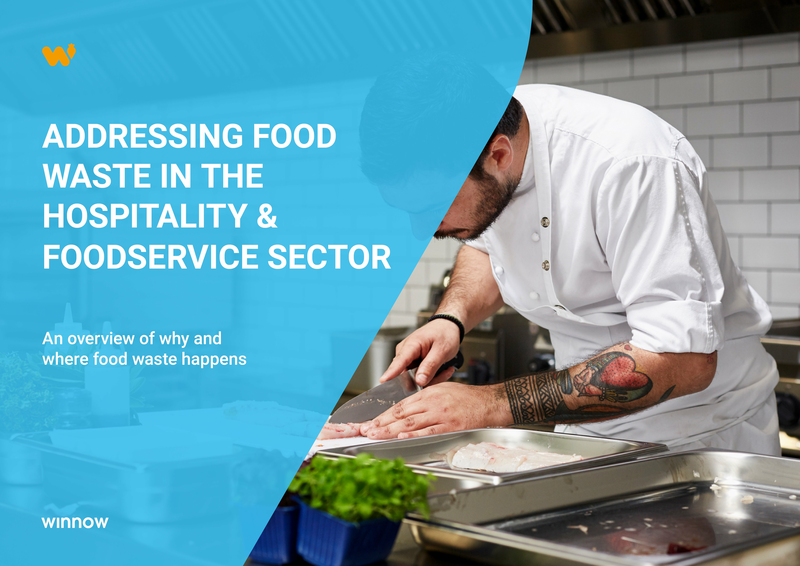 Last month the Ministry of Climate Change and Environment (MOCCAE) announced that UAE-based hospitality companies are ready to take on the challenge to reduce food waste, pledging to save one million meals by the end of 2018. This target will be increased to two million meals in 2019 and three million meals in 2020. The UAE is blazing a trail where technology and sustainability are concerned. Savvy operators in the hospitality space are already reaping the rewards from using new digital tools to cut food waste and costs. We would challenge the rest of the sector to follow their lead and do the right thing for both their businesses and the planet.